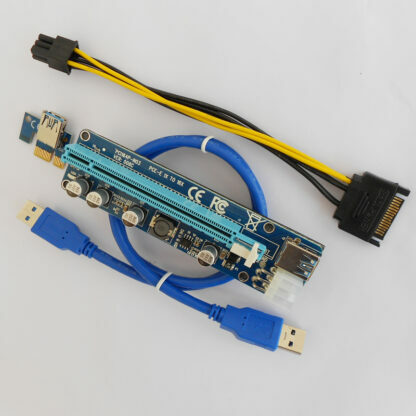 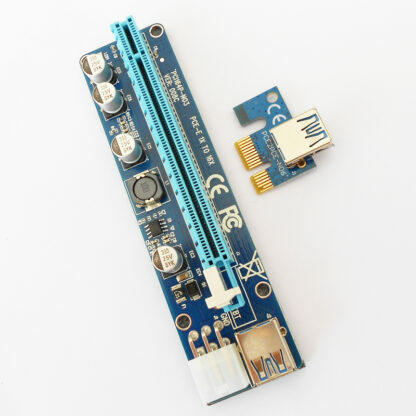 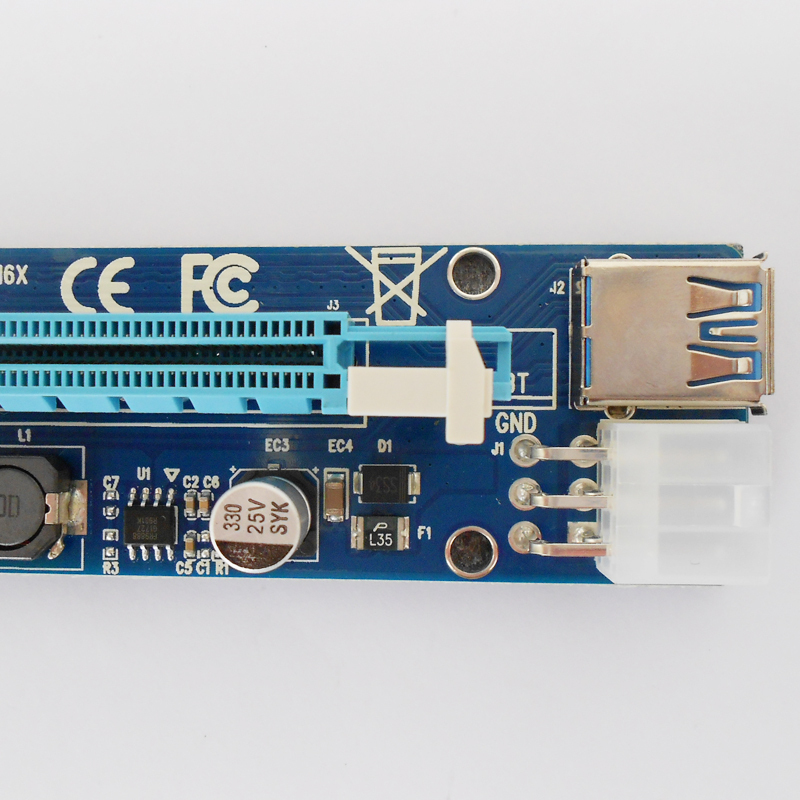 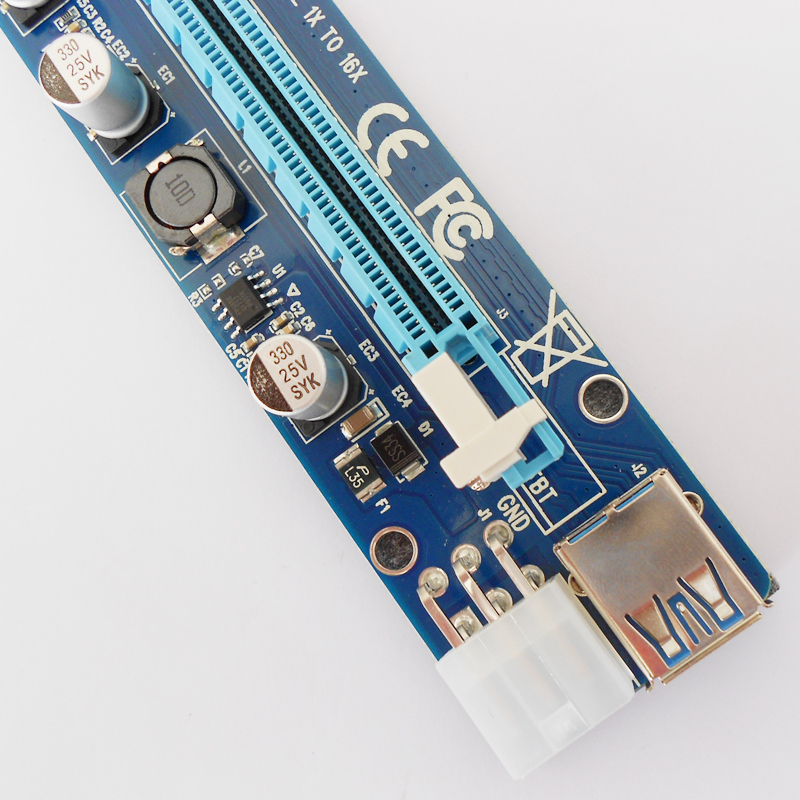 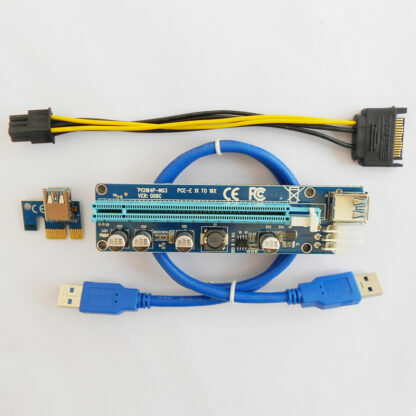 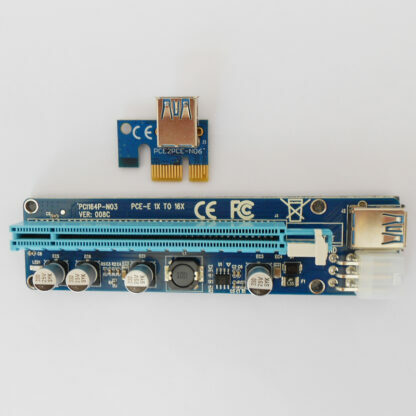 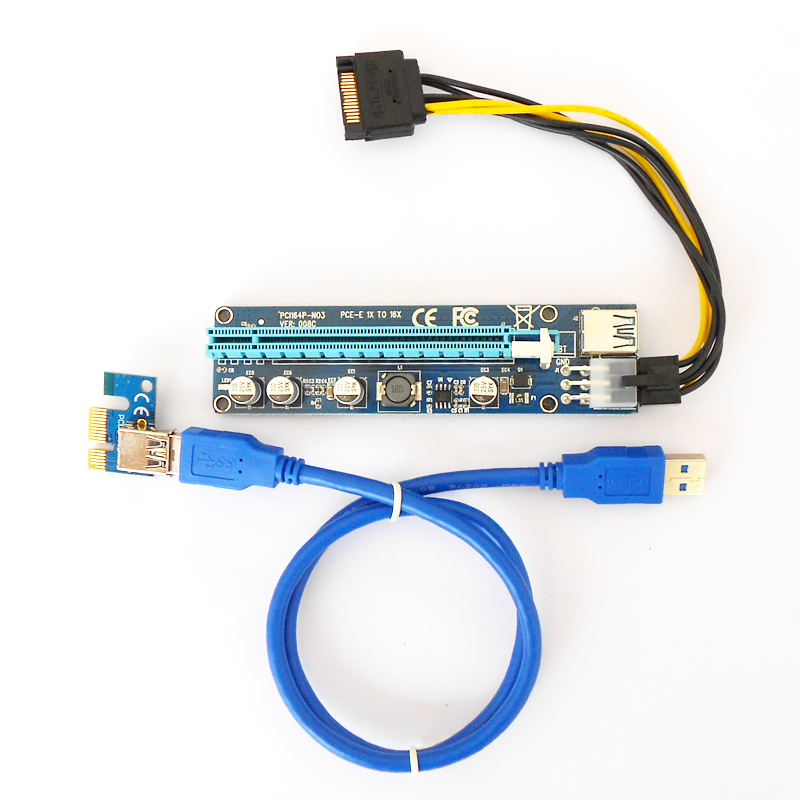 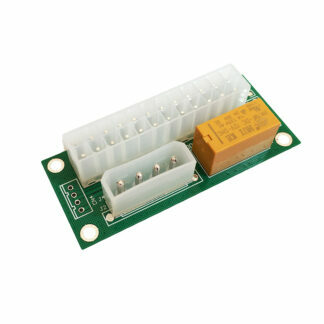 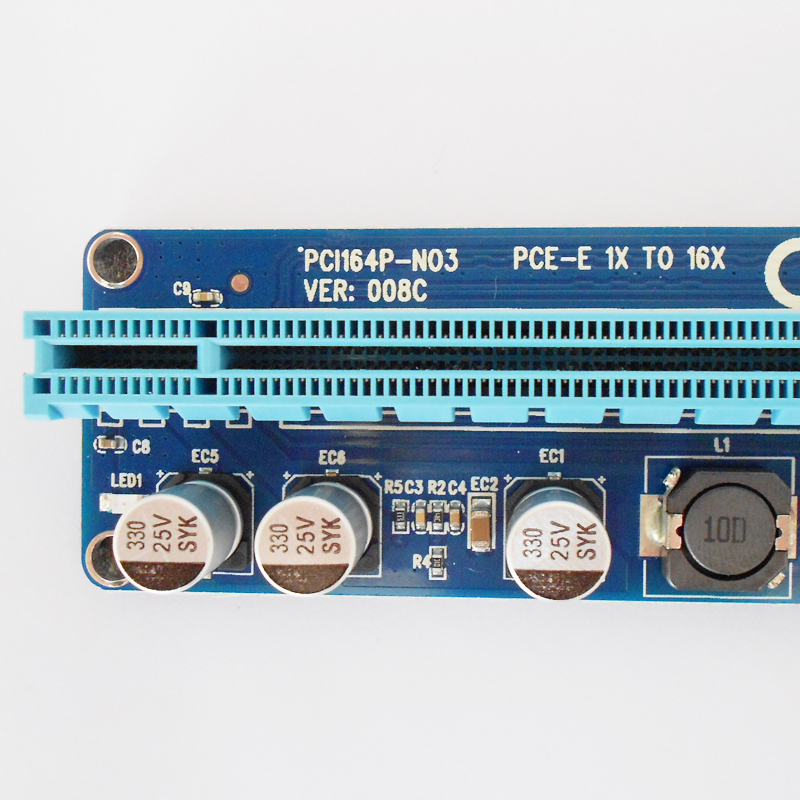 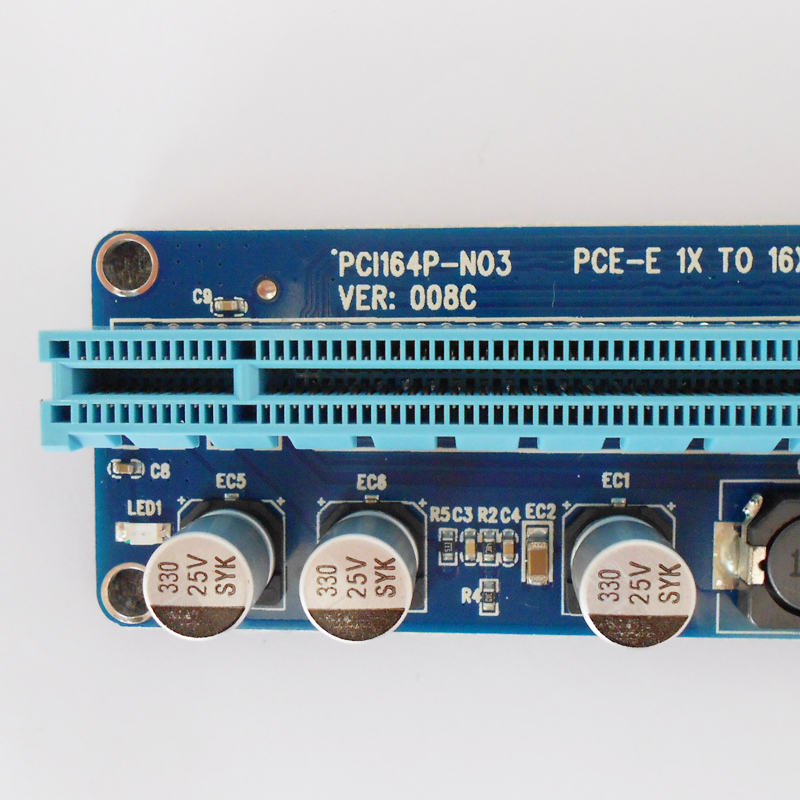 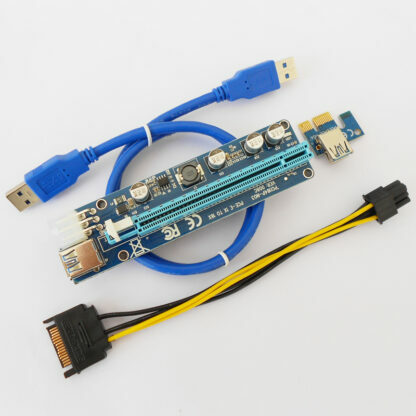 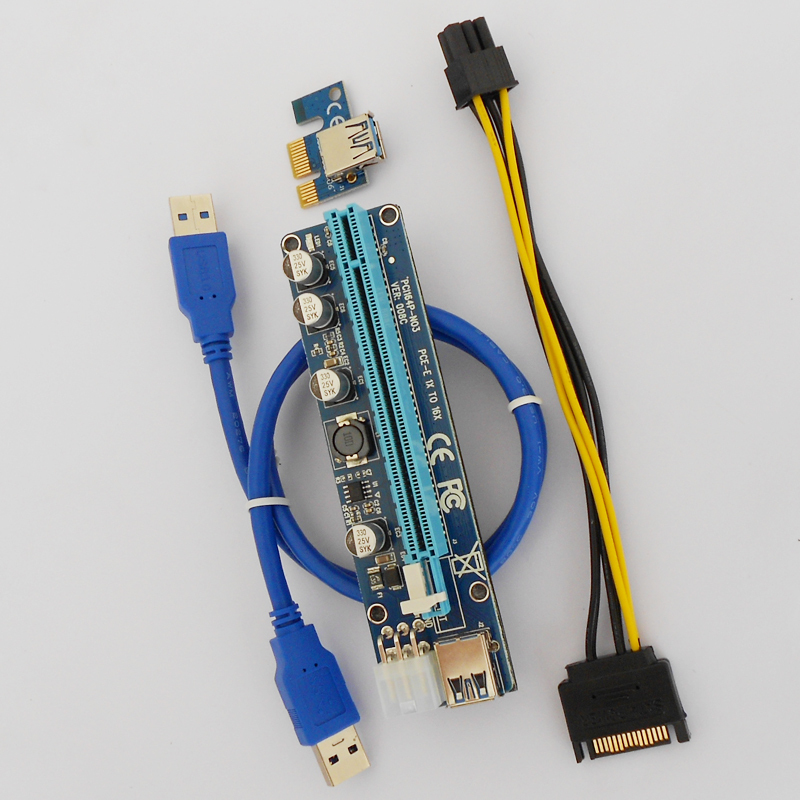 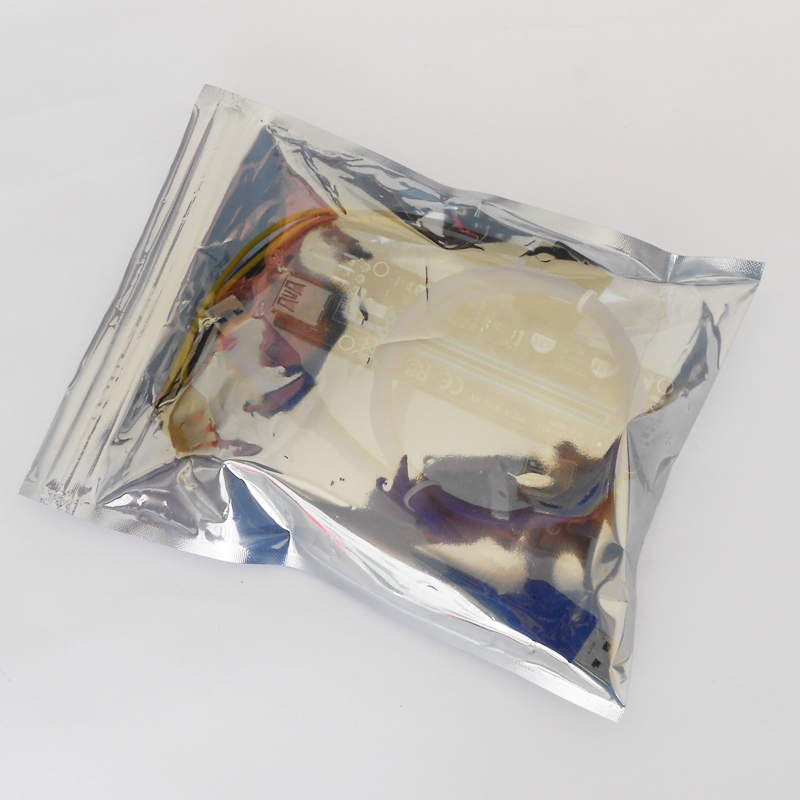 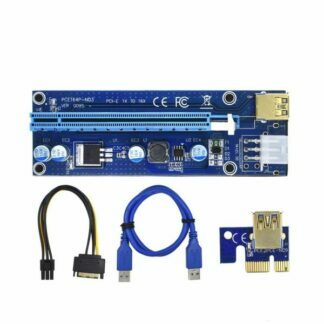 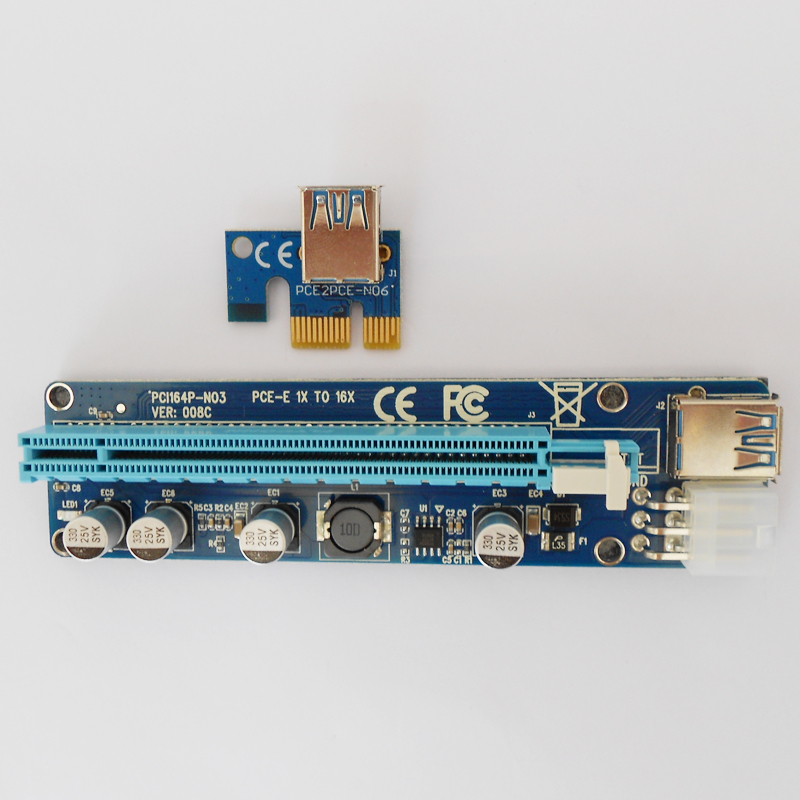 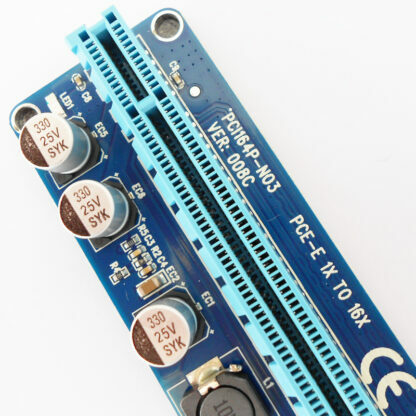 The PCI 008c express riser is meant for cryptocurrency mining, this riser is manufactured with a LED-indicator which will show disturbance in power supply. 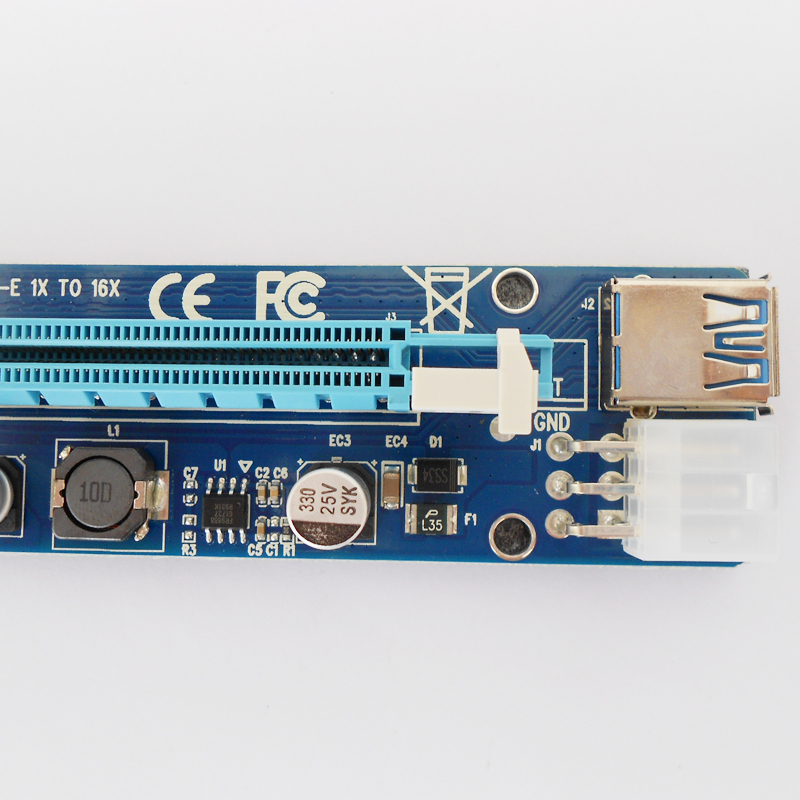 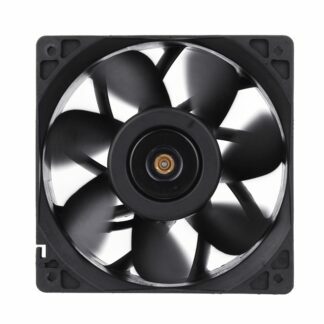 The 008c riser has a 6-pin connection and is provided with a coating which makes sure your GPU stays cooled which will increase your revenue significantly. 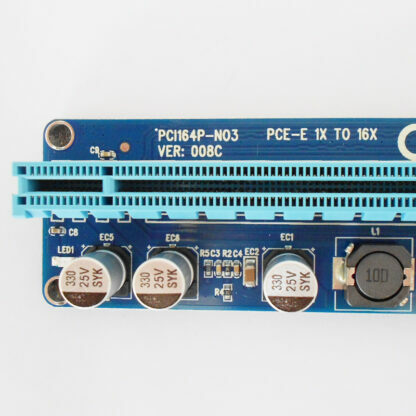 This riser is meant for cryptocurrency mining with a GPU. 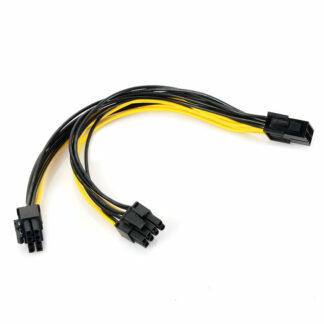 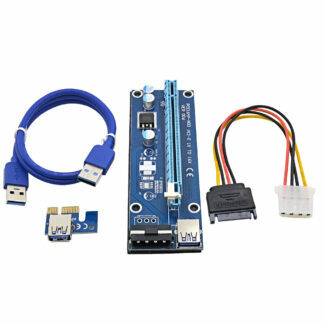 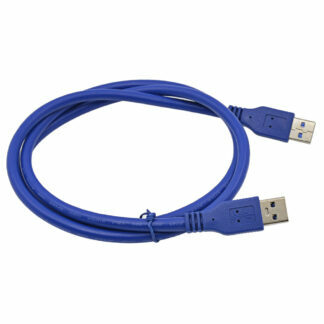 6-pin to sata connection cable.